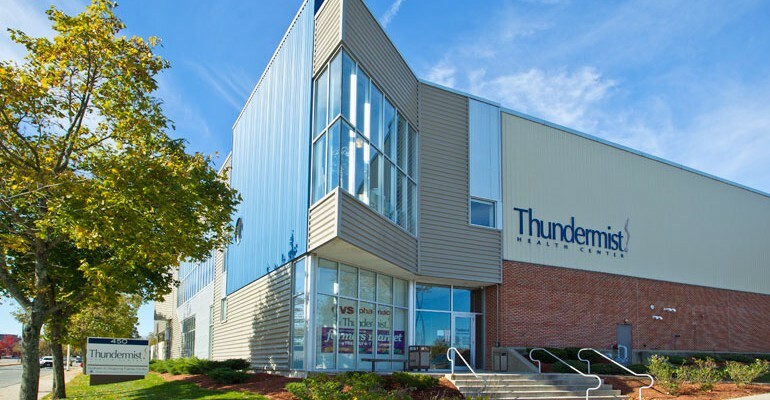 THUNDERMIST HEALTH CENTER was one of eight Rhode Island health centers to receive funds from the U.S. Department of Health and Human Services' Health Center Quality Improvement grants. The HHS awarded a total of $1.1 million to Rhode Island health centers for fiscal 2018. / COURTESY RHODE ISLAND HEALTH AND EDUCATIONAL BUILDING CORP.